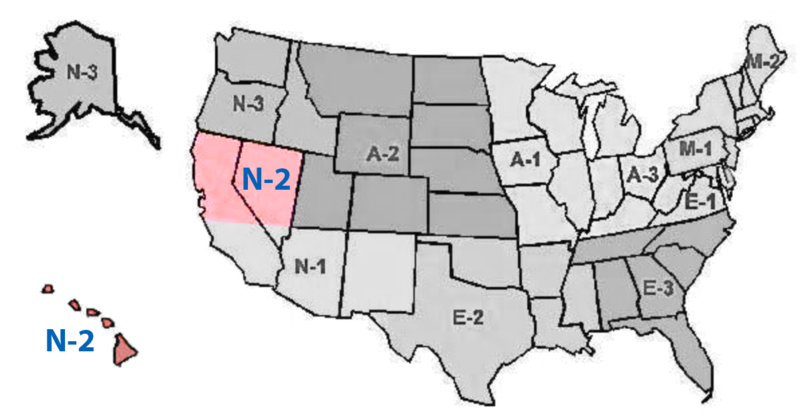 N-2 Region Events are shown in pink. NAME general announcements are in gray. Please use the comment form below to submit events to the calendar. Email Ruth for more info. Admission is $3 per person; 12 and under FREE. Great Buys! Vintage, artisan, like new, hard to find, and unusual miniatures. Food and drinks will be available for purchase. If you would like a booth to sell minis, contact Cindy Cooper 707-745-9411. Cindy is planning this as a small tribute to Jim. Admission $8. Friday night classes. Saturday preview.